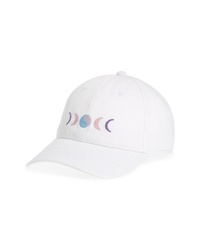 Harding-Lane Yinyang Moonphase Needlepoint Baseball Cap $40 Free US shipping AND returns! 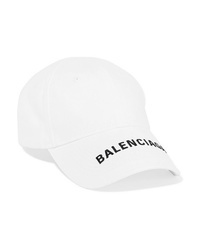 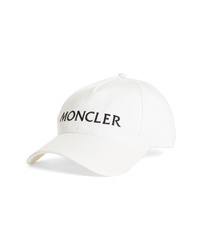 Moncler Baseball Cap $140 Free US shipping AND returns! 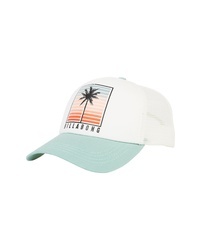 Billabong Aloha Forever Baseball Cap $19 Free US shipping AND returns! 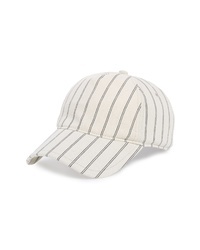 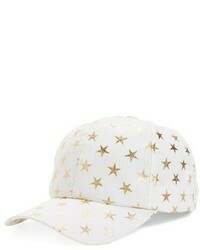 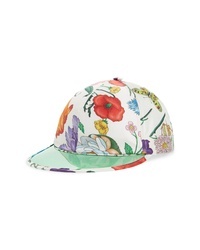 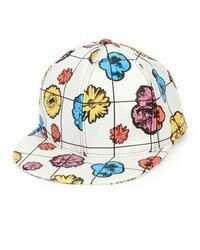 Rag & Bone Marilyn Baseball Cap $125 Free US shipping AND returns!